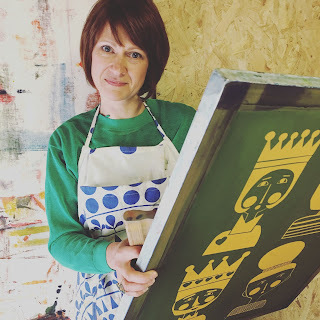 I am a printer and maker based in Leek, Staffordshire, right on the edge of the peak district where I run my studio and workshops. I create colourful and happy designs and turn them into gifts, home accessories and original artworks. I work with a number of different print processes including screen printing, collagraph prints and Risographs. 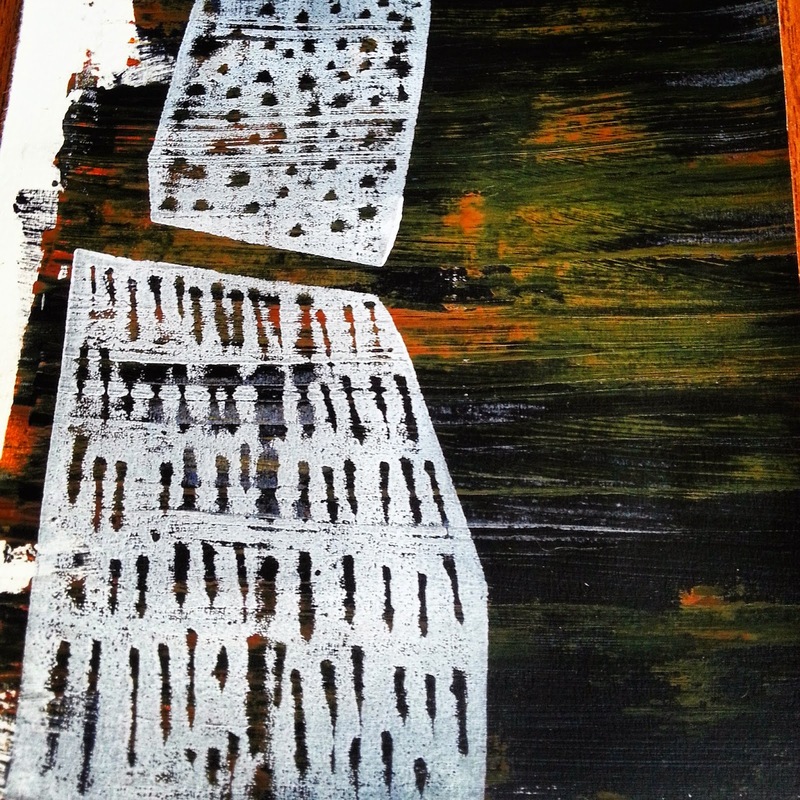 I like to print onto a range of different surfaces including paper, fabric and wood. Most of my work is created in small runs and limited editions - some are even one offs - so you have to grab them when you see them. Riso printing - "what's that" did I hear you say? it is a type of copier that works a bit like screen printing. It uses Soy based inks so it’s ok for the environment and I love it as it prints in bright colours and retains the hand made quality of my designs. 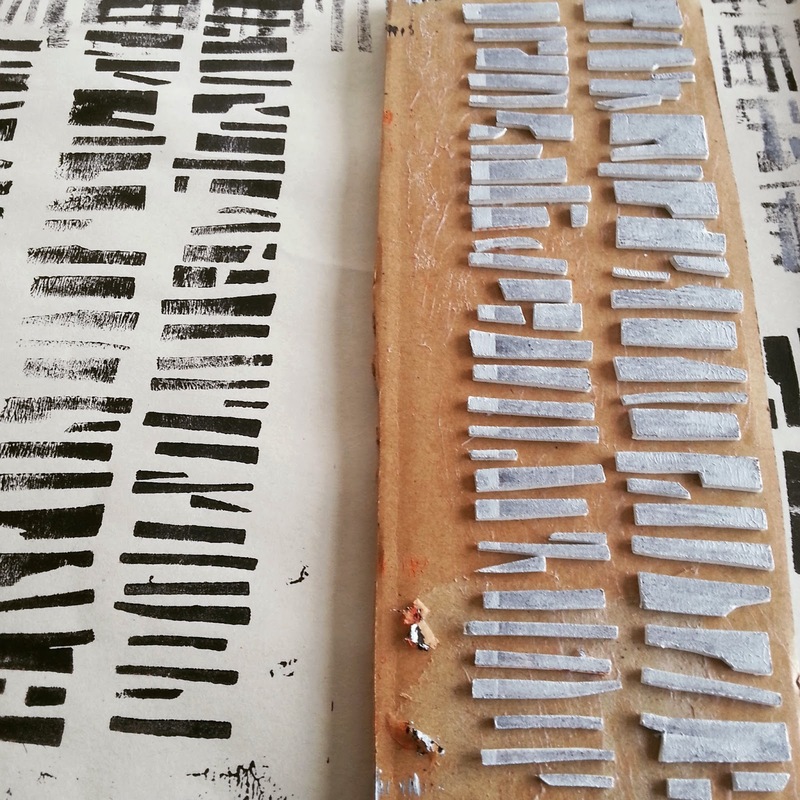 This type of print process means that no two prints are ever quite the same.